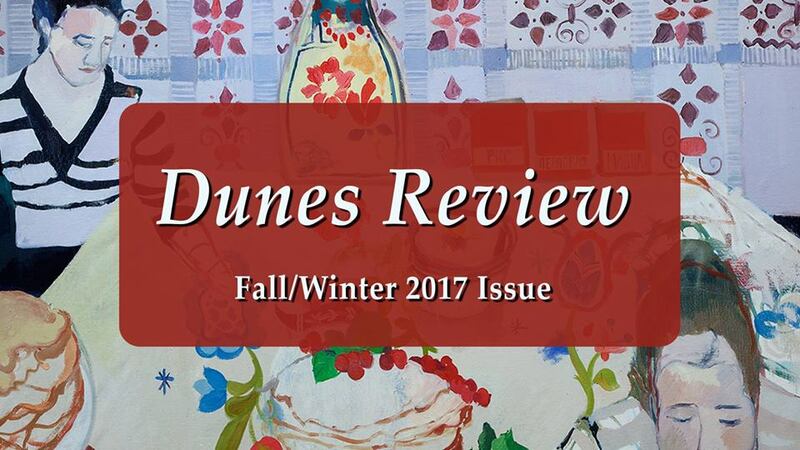 Yesterday was the launch party for the Dunes Review Fall/Winter Issue, Volume 21.2 at Brilliant Books in Traverse City. Learn more about the contributors to this edition of Dunes through a series of interviews conducted by Brilliant Books here. 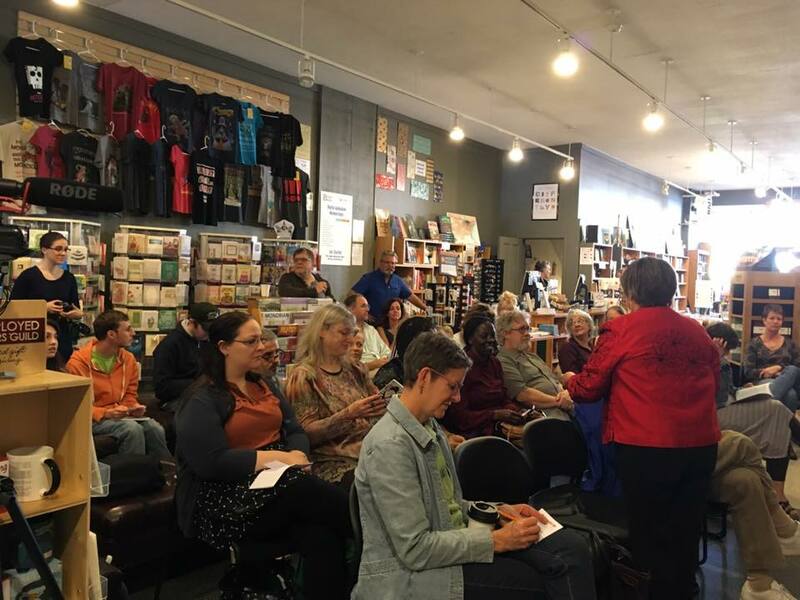 Eleven of the forty-four contributors were present to read their works of poetry, fiction, and creative nonfiction to a standing-room-only attentive crowd. This issue received a record-breaking number of submissions, submitted by writers from Michigan, across the US, and as far away as the Middle Eastern country of The Republic of Cyprus. The work in this issue is lovely, breathtaking, heartbreaking and uplifting. You can purchase Dunes Review at Brilliant Books, Horizon Books, and it is available for purchase online. "a community of writers, poets, editors, teachers, critics, readers, designers, booksellers — and everyone else who values the written word." 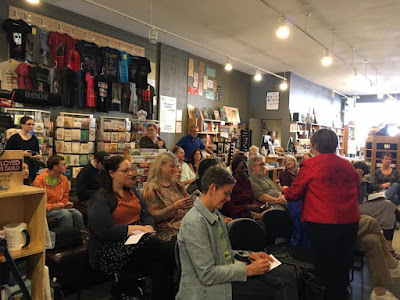 Michigan Writers publishes Dunes Review , the Michigan Writers Cooperative Press, and hosts writing-focused events throughout Northern Michigan. The community of support fostered by Michigan Writers has been instrumental in my growth as a poet. I'm honored to be a board member, and grateful for the opportunity to give back. You, too, can join Michigan Writers, and membership is not restricted to Michigan residents. "Membership is $40 and includes a subscription to Dunes Review, free or reduced admission to MW events and workshops, the opportunity to submit your work to the Cooperative Press, eligibility for scholarships to select writers conferences and retreats, MW eNEWS, and more."